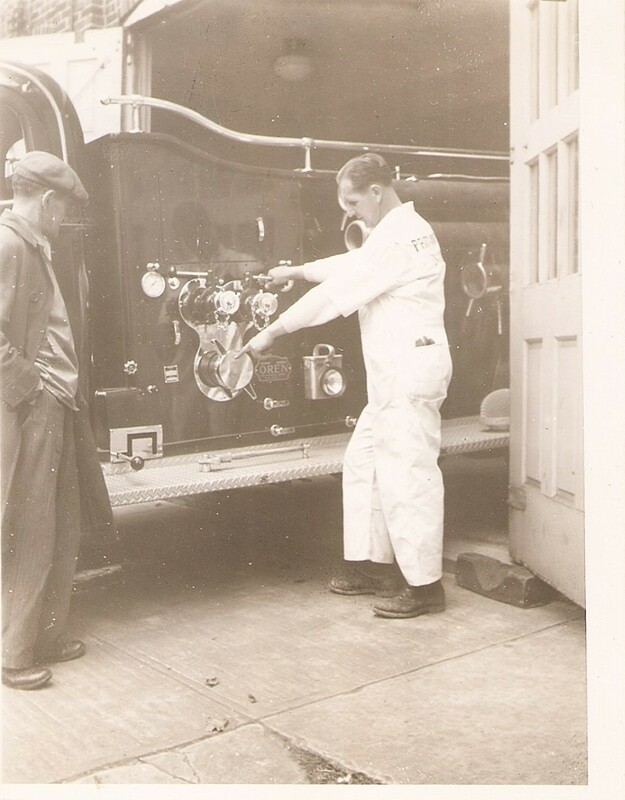 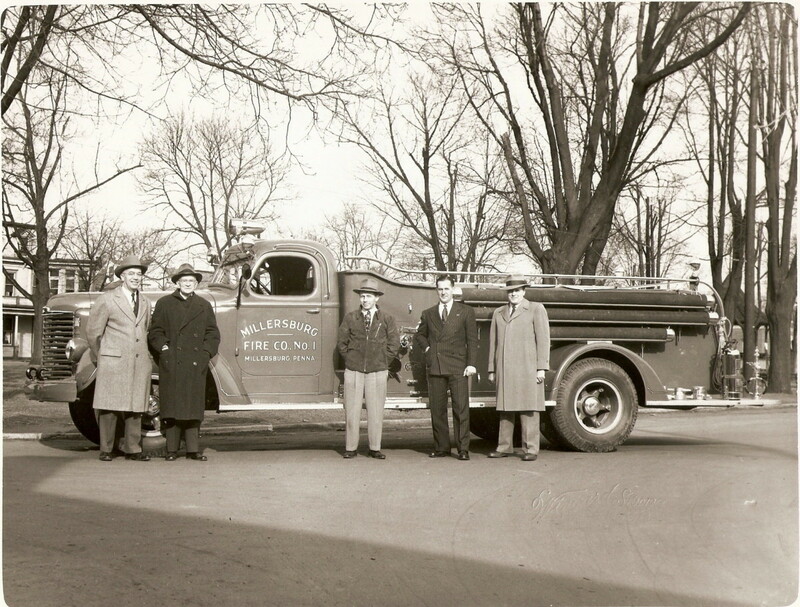 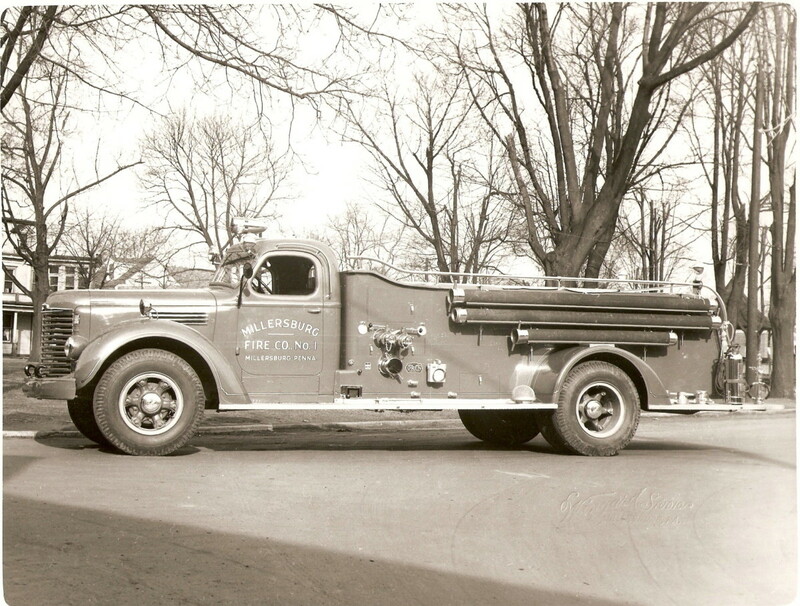 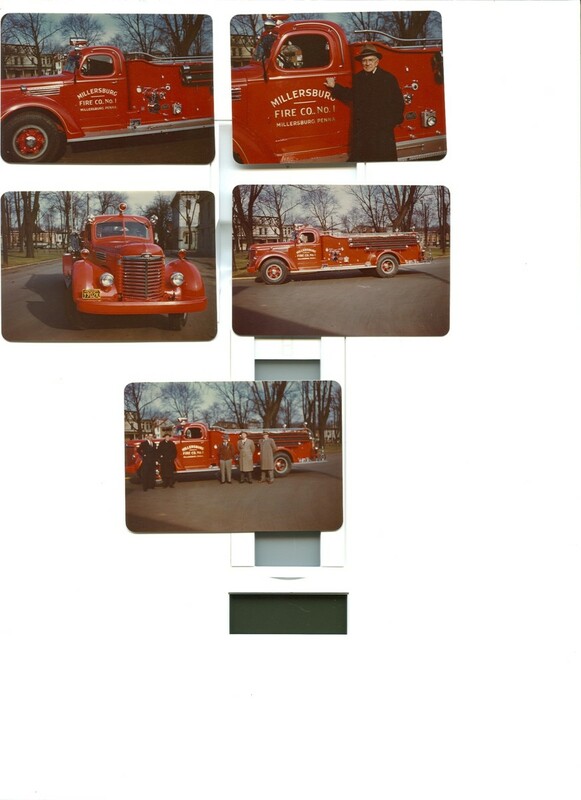 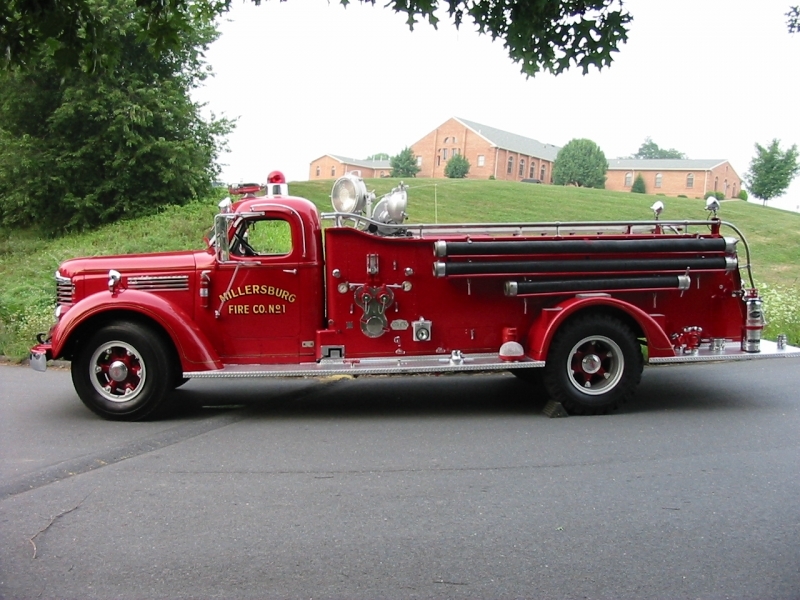 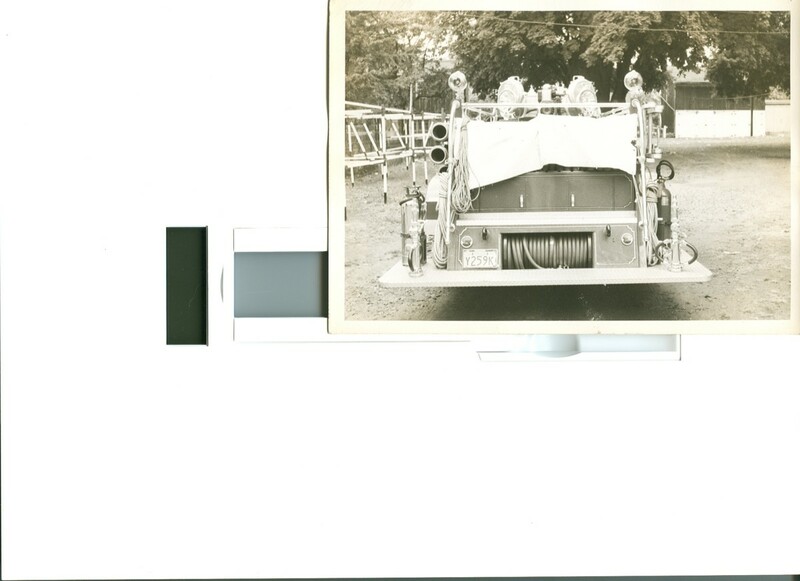 This rig was purchased in 1948 and placed in service in February 1949 to replace the aging 1922 and 1929 American LaFrance engines. 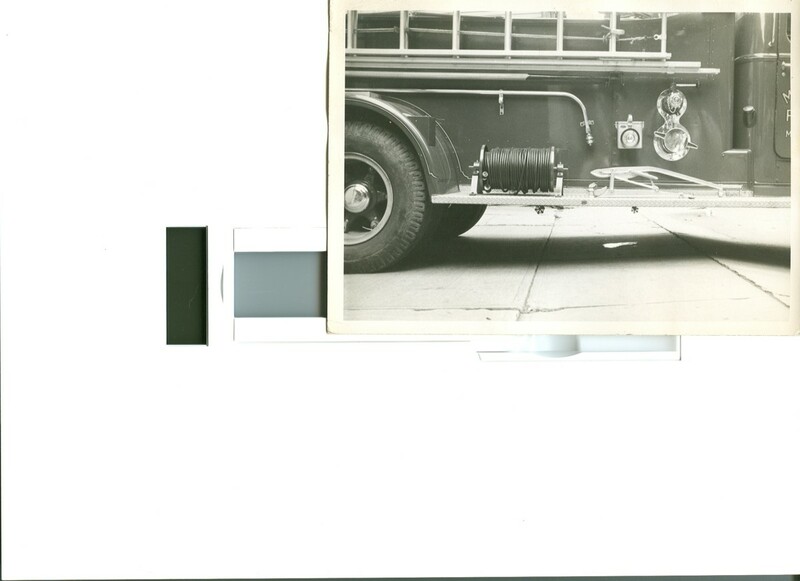 The engine had a 500 Gallon Tank and a 500 GPM Rotary Gear Pump. 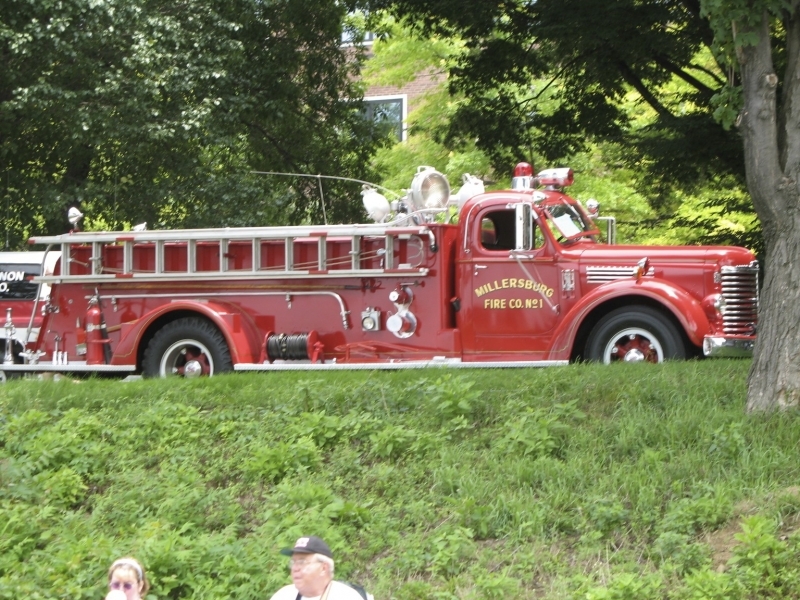 This engine served with it's twin, D200, until the early 1990s. 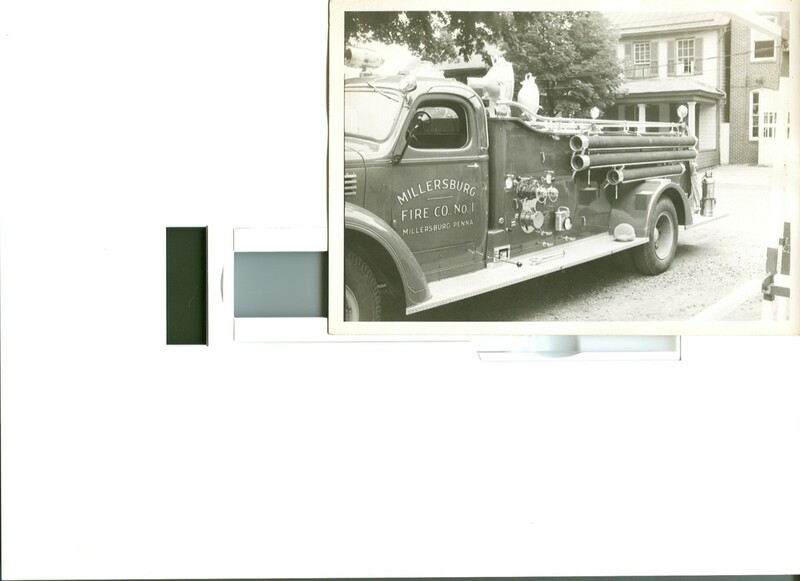 Currently owned by Tim Myers of Duncannon and has participated in various parades including Pump Primers.